Name a gospel written by a doctor? 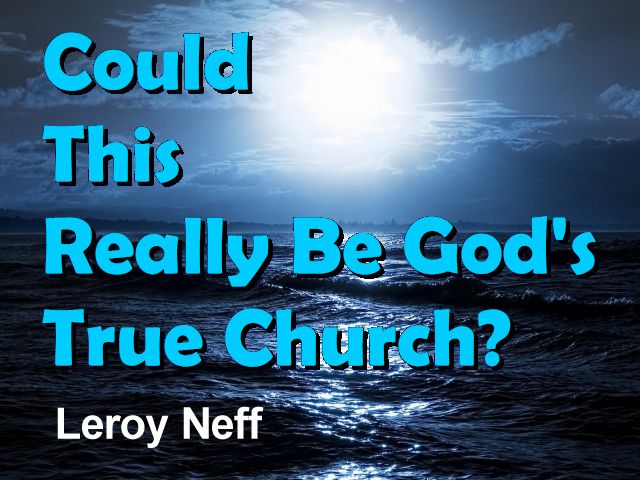 Could This Really Be God's True Church? Well good morning to all of you, rather surprised to be able to be here today, I didn't realize that I might have this opportunity till I think it was Thursday, Thursday or Friday I'm not sure which when I had a call from Mr. Waterhouse and since he was going to be out of town, he asked if I would like to come down here and of course I would. Always glad to have the opportunity to come. Transcript of this Sermon coming.